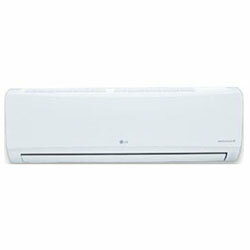 LG duct-free systems are available in a range of sizes and styles–including systems that can heat and cool multiple rooms with a single outdoor unit to fit almost any need. The indoor units are available in many different types to fit with the look and feel of your home. 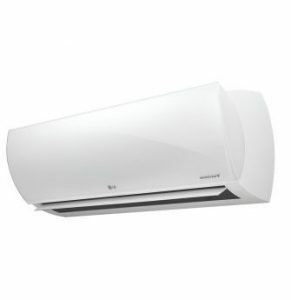 In addition to stylish design, LG Art Cool™ Premier brings with it an unrivaled package of the most complete air conditioning solutions. 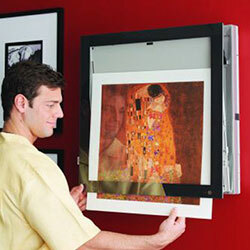 Mega Wall-Mount Split systems apply duct-free technology in a streamlined, low-profile design. Featuring an easier installation procedure and Inverter compressor technology, these systems are designed to save you time and money. Choosing a Mega Wall-Mount split system provides a designer an edge with individual advanced control and design flexibility. Mega WallMount systems are available in nominal capacities of 3/4, 1, 1-1/2 and 2 tons. These are best suited for applications with zones that require heating or cooling, such as residential and small business office buildings.